The Central Bank of Bosnia and Herzegovina issued Bosnia and Herzegovina convertible mark banknotes in 4 different denominations, including this 1 Konvertible Mark banknote. They are part of the withdrawn Bosnia and Herzegovina convertible mark banknotes series. The Central Bank of Bosnia and Herzegovina started issuing these 1 Bosnia and Herzegovina convertible mark banknotes in 1998. They were withdrawn from circulation in 2008. The 1 Bosnia-Herzegovina convertible mark banknote shows the writer Ivan Franjo Jukić (who used the nom de plume Slavoljub Bošnjak) on one side, and a fragment of the monumental medieval tombstone Stolac Stećak on the back. Repeat these steps for any other notes and coins you want to exchange. Complete checkout and get paid within 5 days of receiving your currencies. 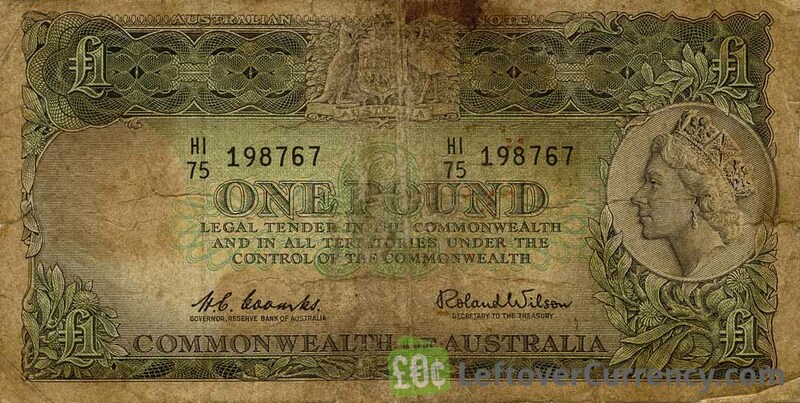 To exchange your 1 Konvertible Mark banknote for cash: add it to your wallet now!